Most of our parents want to be informed about what’s happening during therapy sessions in our speech rooms and in the classrooms, but most of our students aren’t always the best reporters. Here are some of my tips for easy ways to communicate with parents. Snap a quick picture on the iPad and send an email. It has been my experience that pictures require very little text when sent to parents. Social groups and lunch groups are always a great time to send a picture of a student interacting with peers. Sometimes I may keep it as simple as “Here is Renee eating lunch with a friend”. Parents can use the picture as a spring-board to talk with their child. Important..Be sure to be cognizant of the privacy and photography policy for the school and for students who may be involved. Create a blind copy mailing list in google. This allows you to send out bullets of information to all of your parents while keeping it confidential. 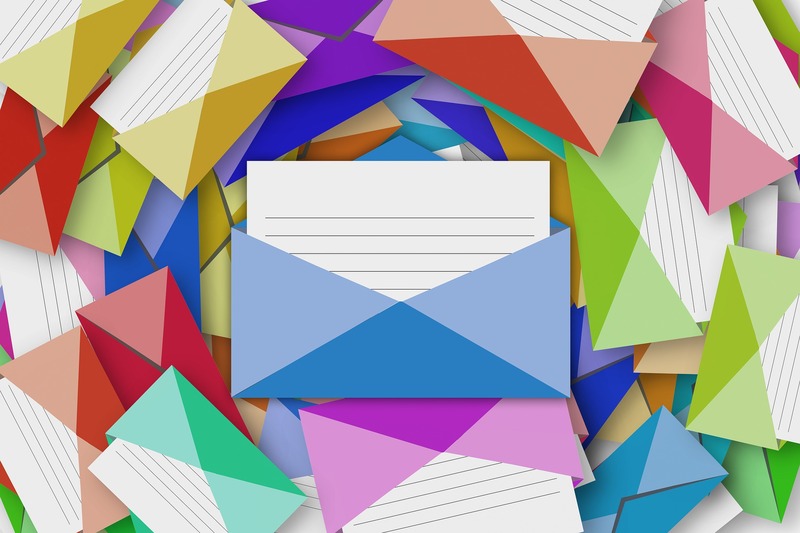 It’s a quick way to send any general information that is pertinent to the majority of your caseload, such as “progress notes will be coming home next week” or “see you at open house next Monday”. It’s just another way for parents to feel like they are being kept in the loop. Invite parents in for a visit to show them materials. I know this feels like it’s a little above and beyond, but I have found those parents who have so many questions and want a lot of feedback, can be put at ease by coming in and taking a look at the materials that are frequently used during therapy, especially for those students who are not taking home worksheets or other “work”. I have had parents observe sessions as well, but not all children respond well to having a parent observe. Sometimes just a visit with the materials is enough to satisfy a parent’s curiosity and help to improve understanding of what’s happening during speech. Pick up the phone and make an old-fashioned call. 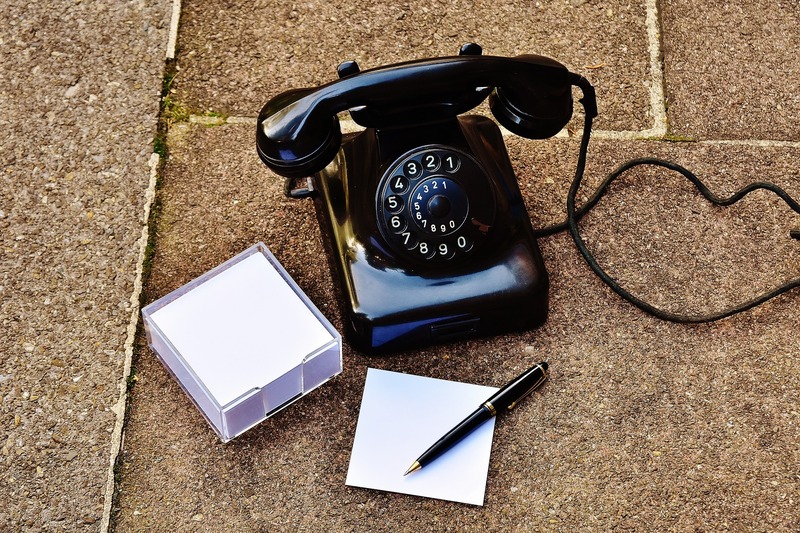 While we can communicate about activities and general therapy information in notes and emails, some information can be a bit sensitive to those mediums. Parents do appreciate when we take the time to communicate any sensitive information by making a call. It can be so easy for information to be lost in translation in the written form, when dealing with any type feedback particular to the child’s behavior or responses to intervention. When in doubt, take the time to make the call. Send home information in a time sensitive manner regarding therapy sessions. For me this has always been a struggle. I find that I spend my day racing against the clock and the last thing I want to do is sit down and write a note about what we did in therapy. I finally decided to create a form so that I could just check off the goals worked on, as well as the materials used to work on those goals. Students can take them home the same day as their therapy session. I can keep them as brief as I need to or as detailed as I feel necessary. I don’t necessarily send them after each session, but I do try to send at least one home per week per child. 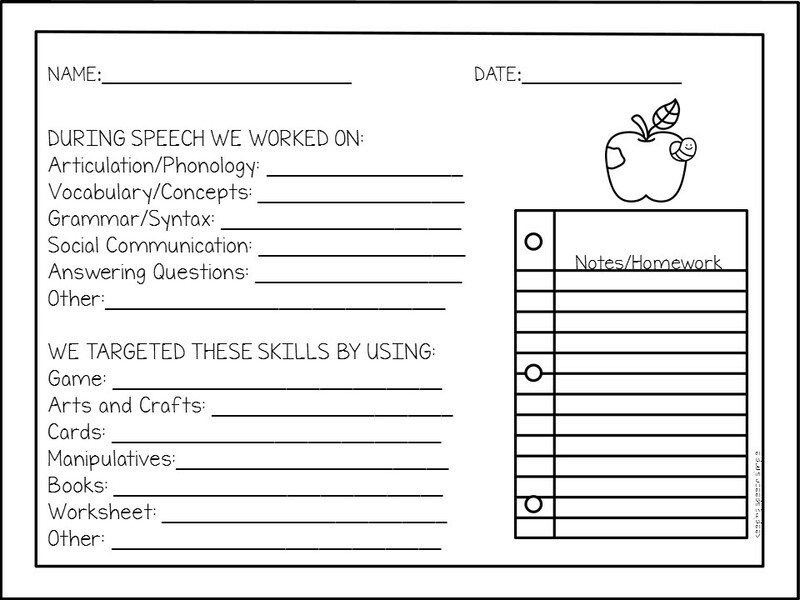 You can access my parent communication forms here for free! By communicating regularly with parents, we are creating trust. This allows us to develop a meaningful relationship where they can feel, and should feel, part of the team. It is also one of our responsibilities for being a school based SLP. We are all pressed for time with bulging caseloads, but there are ways to communicate effectively and efficiently. 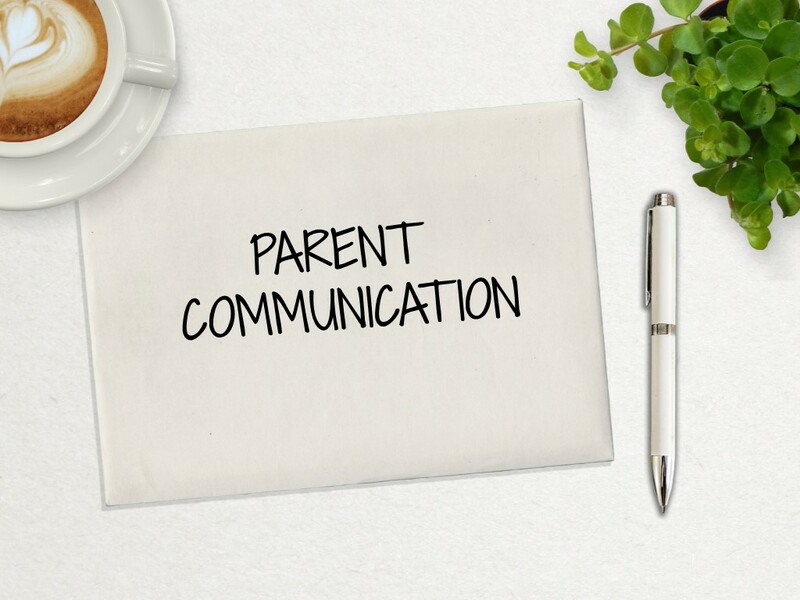 How do you manage parent communication with your families?